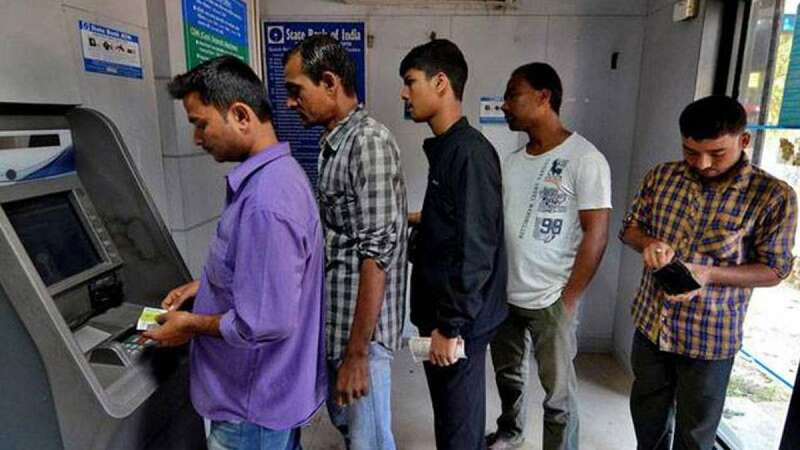 New Delhi : Reserve Bank of India (RBI) on Friday raised the cash withdrawal limit of ATM machines from Rs 2500 per day to Rs 4500 per day. However, in the back drop of cash crunch and only 2.2 lakh ATM functional across the nation, weekly withdrawal limit of Rs 24000 has not been changed. With 50-day deadline by Prime Minister Narendra Modi over on December 30, the exchange of old currency notes can be done only via RBI. The RBI sent out circulars to all banks asking them to report information on collection of scrapped Rs 500 and Rs 1,000 bank notes on Friday itself. “With the closure of the facility of exchange of SBNs (specified bank notes) at the close of business on December 30, 2016, all banks should report information on collection of SBNs on December 30, 2016 itself by email. Banks should make arrangements to gather the information from all its branches accordingly,” the RBI said.